Ecofil was designed as a reaction to my shock that recycling is not universally instinctive yet. I created the concept of Ecofil as a way to incentivize recycling and make it accessible and widespread across corporate America. 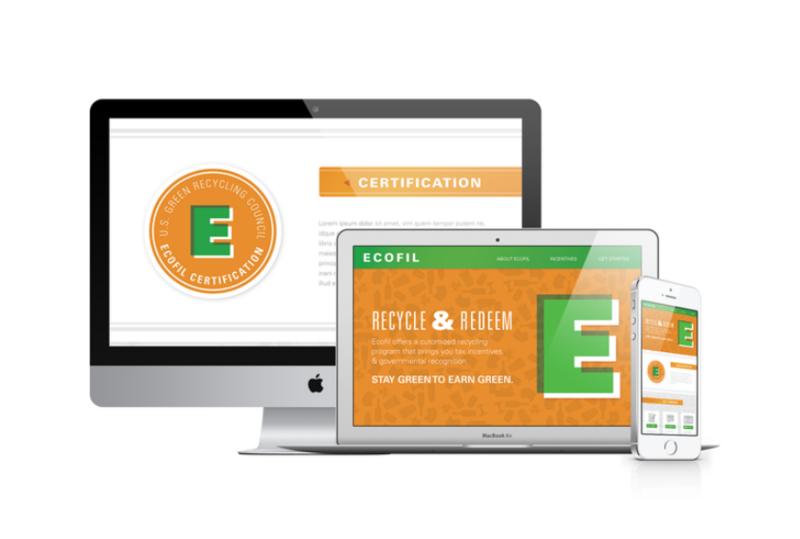 By committing to customized recycling programs, a business obtains Ecofil Certification, a status that offers them monetary benefits. 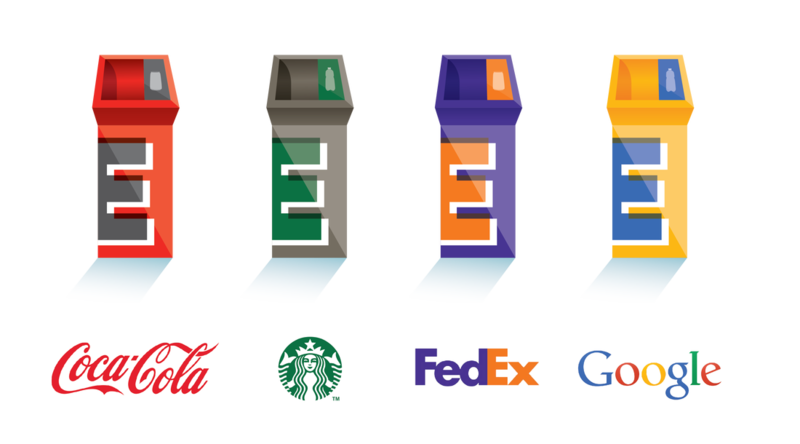 The receptacles are designed to fit within the brand of the company so that transitioning into a recycling-friendly environment is personal, accessible, and seamless. This aims to increase the sustainability of companies without them having to worry about implementing a a program with complex logistics.